This giveaway has ended! Congratulations to one very lucky lady, Mrs. Type A of In Good Faith. Email me and I'll be happy to put you in touch with the lovely ladies at Bellevue Newport! Oh ladies, do I have a treat for you. Not only will I introduce you to a really cute shop, but I'm also going to give you the opportunity to win a nice little surcee. I recently was introduced to the sweet ladies at Bellevue Newport, who specialize in pretty jewelry, monogrammed accessories, and home decor. But you know me -- what instantly had me head over heels was the fact that you don't have to pay an arm and a leg for the beauties in their shop. Did I mention the free shipping? Oh, and the icing on the cake? They often offer flash sales on their Facebook page. The quality of this clutch is awesome. It is a pebbled texture with a monogram in your choice of hot pink, light pink navy, or white. I went for the light pink, which I just love with the green color of the clutch. There are two different monogram styles as well -- I went with the circle monogram. Okay, I love this thing. And I wear it all of the time. It's a little longer than my Moon & Lola acrylic monogram necklace and a lot more dainty. It somewhat differs in appearance than the one currently shown on their site, but I love this look even more. I was immediately drawn to these earrings. The lavender color is one of my favorite pairings with gold. Add crystal rhinestones and I'm a complete goner. I can't wait to wear them with a little black dress, hair up. Now, they have been so generous to offer to one of you a $50 shop credit to their store! This giveaway is open to all A. Liz Adventures followers (so if you haven't followed yet, now's the time!). You don't need to comment for that part, but if you aren't yet following, what are you waiting for?! There is a button on the right sidebar to follow via Bloglovin' if that's your reader of choice. The giveaway will run through midnight of next Tuesday, April 23rd. I'll announce the winner on the 24th. Best of luck, ladies! I would use my credit for either one of the clutches or that monogrammed necklace! The Bellevue Avenue Dangles are stunning! I also am a fan of the Cait earrings! I liked BN on Facebook! -Erika W.
I would pick the Gold Monogrammed Necklace! Have been wanting one so badly!! I would def. spend more than 50 because I love everything but my favorites are the Monogrammed necklace, Bitsy Bow Studs in pink & the Country Club Clutch. So cute! First of all, could you be any cuter!!!! Second, LOVE this giveaway! If I won I would pick the gold monogrammed necklace! This is tough I would say the country club clutch! I would get the monogrammed necklace!! Love it! 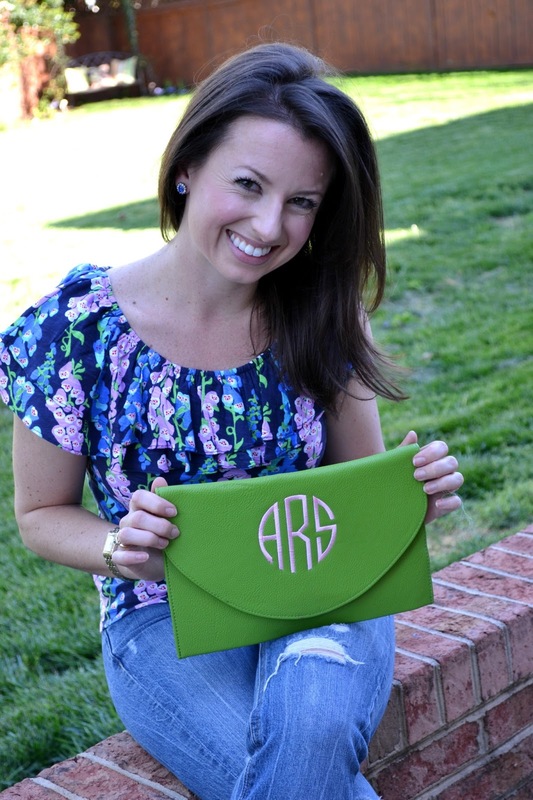 I would use my credit for a monogram clutch! I feel like I 'need' one! I would definitely use the $50 towards the gold monogram necklace! LOVE it! I am so loving the monogrammed hat and I also love the market tote. 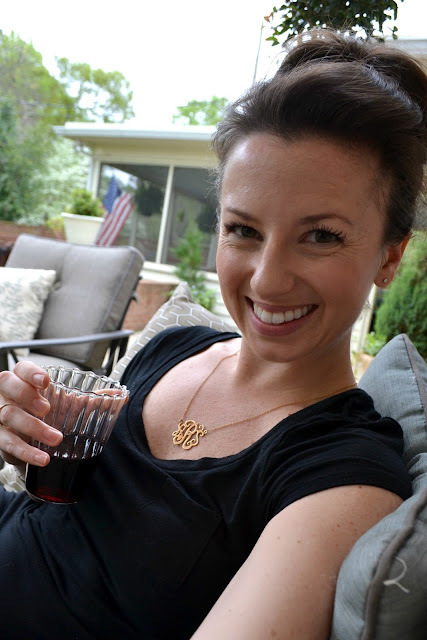 Just liked them on Facebook and I love the monogram necklace and the infinity necklace on the website. The zipcode tote bag is cute, too! Much cuter than the free recycled bags I use when buying groceries. and I love the country club clutch!! I would definitely order the monogram necklace! I liked Bellevue Newport's page on FB. I would use my credit for either the necklace or the cute clutch! I like Bellevue on Facebook! I'm a follower! This looks like such a great site; I can't wait to check it out! I love all of your picks! Oh my stars, I love everything on their website! How would I ever choose? Definitely loving the monogrammed country club clutch and the monogrammed sun hat. Perfect for when I visit the beach this summer! Thank you for sharing the knowledge of cute new shops! I would use the credit for the infinity necklace and zig zag bracelets!! Love! I would get a clutch and monogram necklace (my gosh it's hard to choose two things though!). Here is a link to my blog post going up tmrw! So fun. Thank you. I would use my credit for a clutch or a gold monogrammed necklace! I would use the credit for the cait earrings (black), the worth avenue studs and the zig zag bracelet...would have to throw in a few extra $$ to make up for the overage.. That site has SOOOO many cute items! I blogged about the giveaway in a post going out tomorrow! I would definitely buy the kimmy bracelet in aqua, so gorgeous! 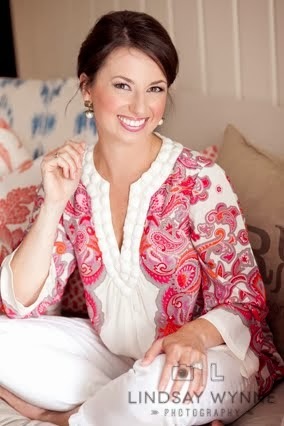 I love the monogram necklace and the anchor earrings! i really love the acrylic keychain and the zig zag bracelets! This sounds too good to be true. I am in love and haven't even been to the site yet. I do know that clutch needs to be in my hands. :) Thanks for sharing. Liked them on Facebook :) And am now in love with their store!! I think I *need* the Kiki and Worth Avenue Studs!! Oh and the monogram key chain! That clutch is adorable as are the jewels!! I love the free shipping!! I liked Bellevue Newport on FB! love the zip code tote! I would get the Country Club clutch, and the pink Bitsy bow studs! Oooh, great giveaway! I LOVE those earrings! You know I'm a follower! And hmmm...I would get the ciarla studs, the glam earrings, the worth avenue studs, or the caroline earrings! All super cute! SO many cute things! My favorites are the Cait Earrings, Ciarla Studs, and the acrylic keychain! I would def use the credit on the monogram clutch! I love Bellevue Newport... Fabulous customer service too! New blogger for a little bit now, and I love your blog style. If I won the $50 certificate would get the starfish earrings and the county clutch in aqua. They have such a cute line. Thanks for the chance. 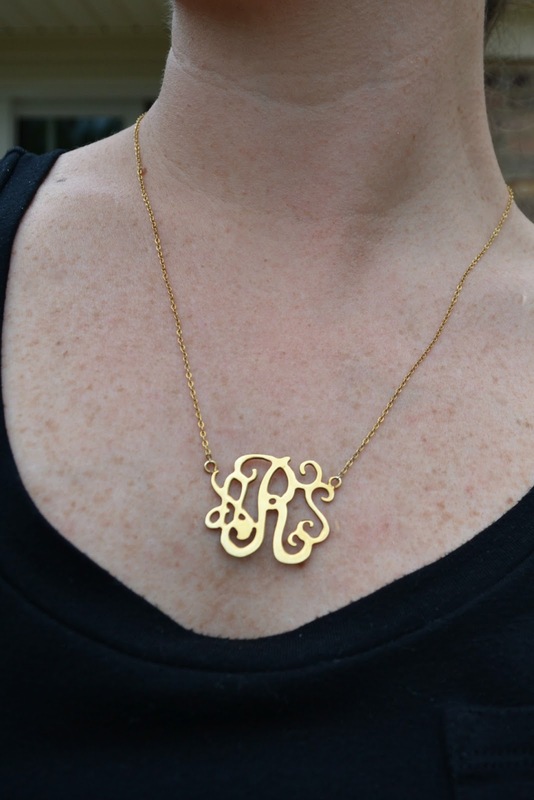 I think that I would go with the gold monogram necklace too. It's so classic and I've really been wanting one! I would use my credit on the clutch and the Cait earrings. Cute stuff! I liked Bellevue Newport on Facebook! I would use the credit on a monogram necklace. I need one!!!!! love the monogrammed baseball caps! If I were fortunate enough to win I think it'd have to go for the straw clutch in pink! Monogram necklace, starfish earrings, monogram clutch. The list is endless, really! Thanks for hosting this awesome giveaway!